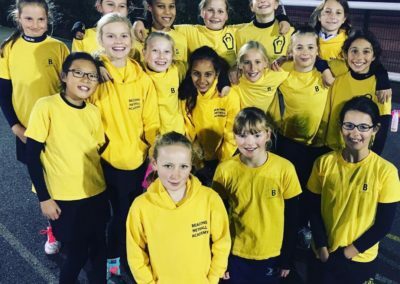 It’s been almost 11 years since Beacons founder Sam Holder’s vision became a reality, at the age of just 18, and all her hard work since has got Beacons firmly on the Netball map. 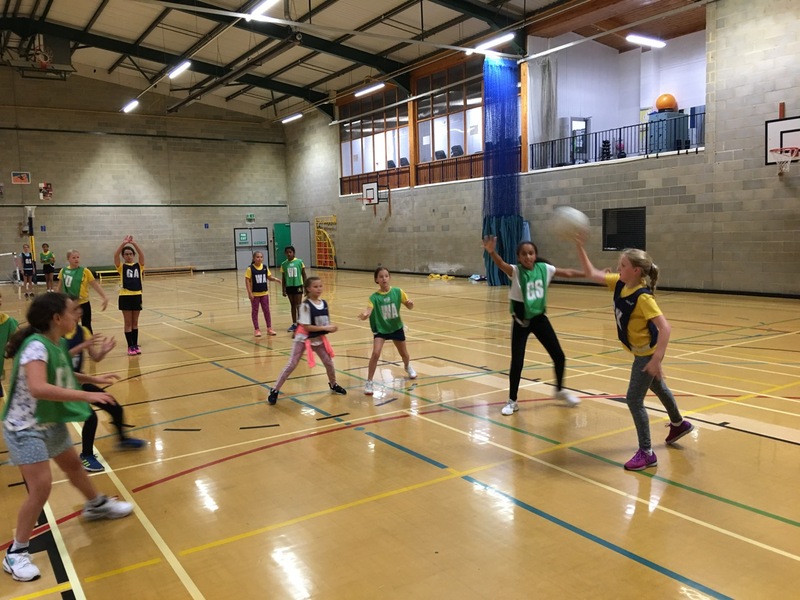 The vision was many things, one being creating a place for young girls to learn new sporting skills, build confidence and encourage a strong teamwork mentality. 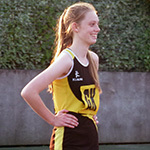 The result of that, a decade on, is inspirational. We now have close to 200 girls participating in Beacons Academies in Dulwich and Lewisham as well as over 80 girls in the competitive squads and the work ethic and commitment shown is proven in the number of girls that keep coming back year on year. 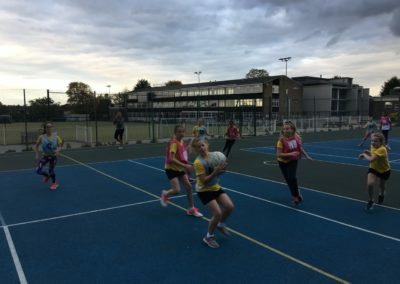 We now have girls who first arrived at the Academy sessions as 8 year olds, returning to the club between university terms to help out with coaching. 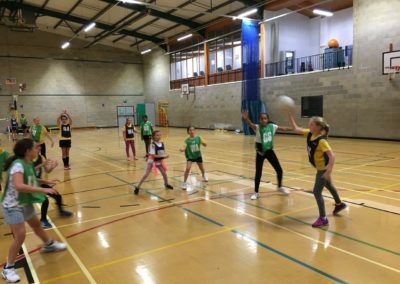 We’ve also been fortunate to have four new coaches joining us this September, Lisa, Fiona, Rochelle and Rachel, who have all been a great asset to Beacons. 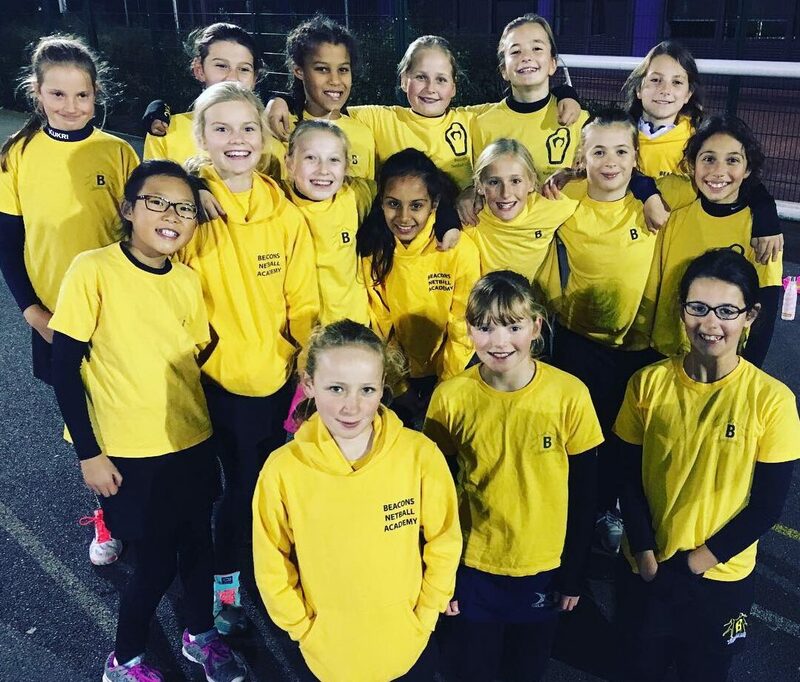 When we talk about the Beacons Family – this is just what we mean. 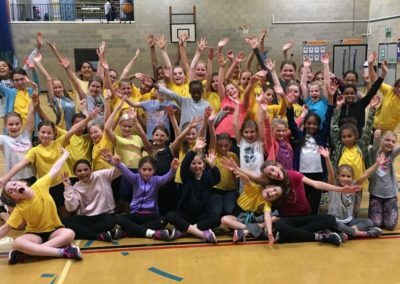 This term the academies opened their doors on September 30th. 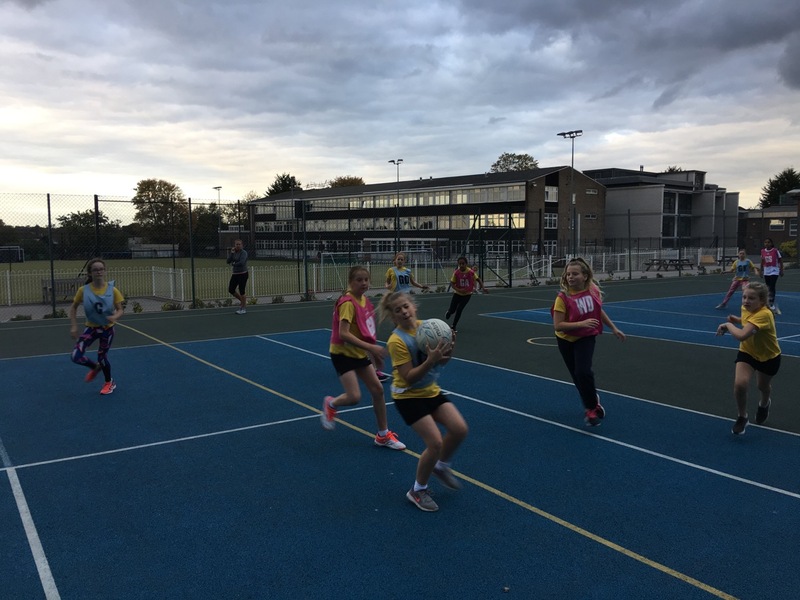 It was an exciting day as the Dulwich Academy added a new session to its schedule and welcomed 28 girls across years 2,3 and 4 into the fold. 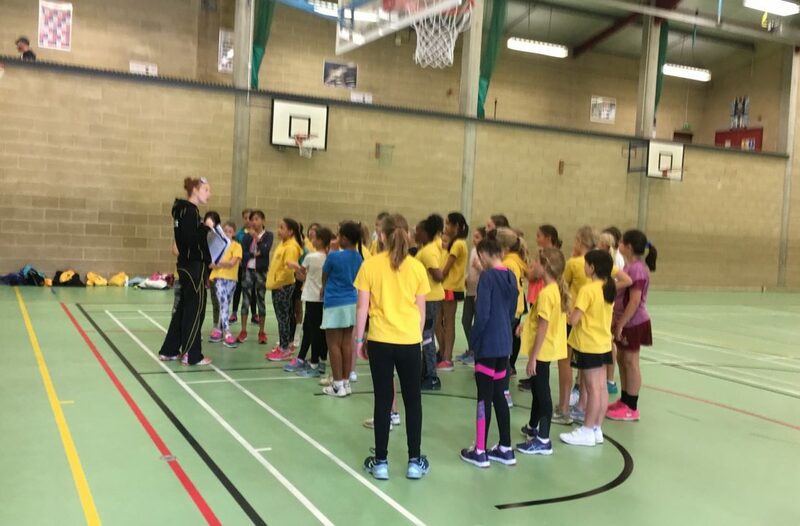 The other two sessions in Dulwich covering Yr 5-9 have been fully booked with 34 new members across the two groups, which means there has been a great surge of new and enthusiastic youngsters, keen to excel at this sport. 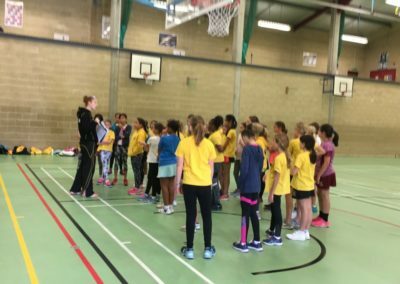 Lewisham have had a fantastic start to the term as well, with all of our girls settling into routines, drills, fun activities and match play. 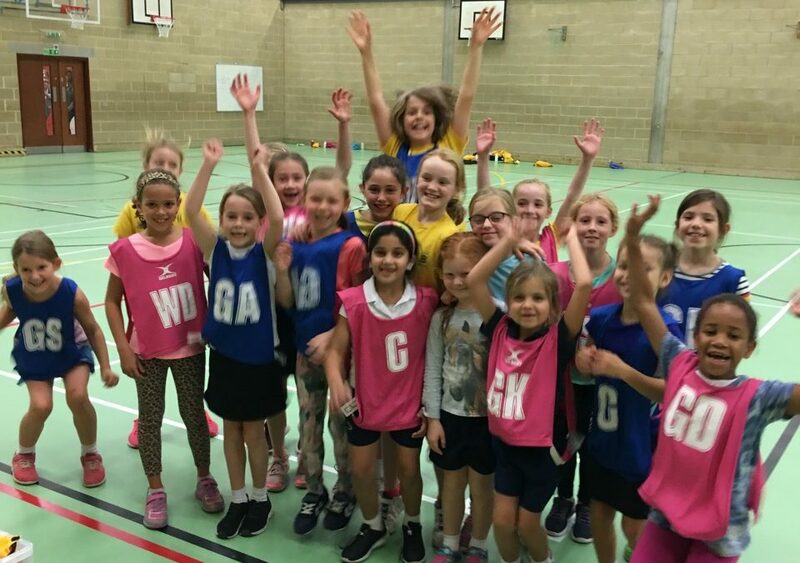 We have welcomed 36 new players to the two sessions and the level of enthusiasm is so amazing that we wish we could bottle it! 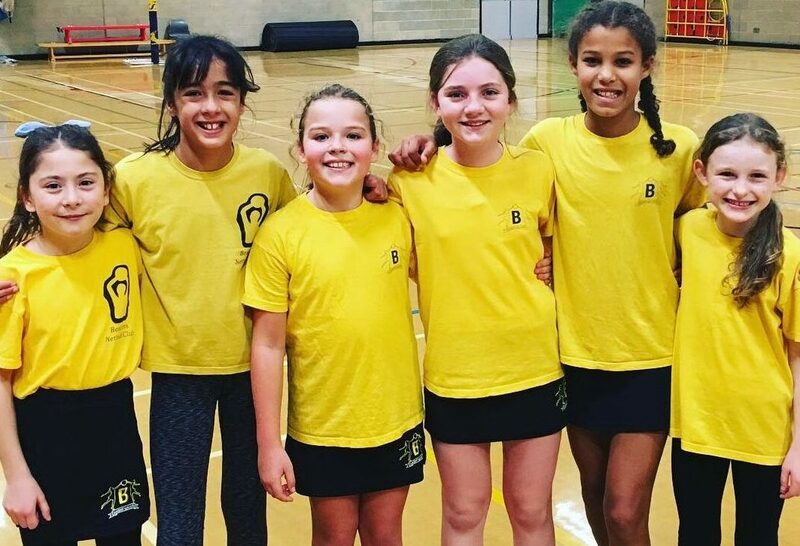 At the end of every month, our Beacons Bees are awarded at each Academy to the player who has worked hard and shown true commitment to their sport. 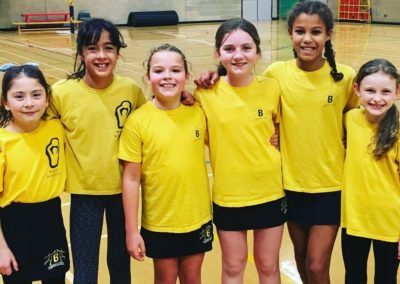 Bertie and Bobbie were awarded for the first time this season to Eliza and Tessa respectively. 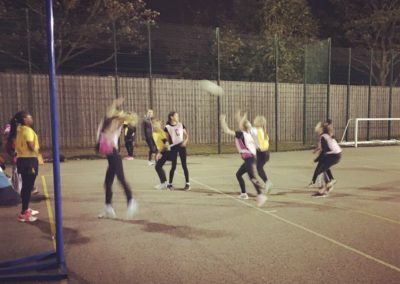 We are very fortunate to have a great netball community in South-East London and we welcomed the opportunity to gain some all important match play experience in some friendly junior fixtures against Hornets Netball at the end of October. 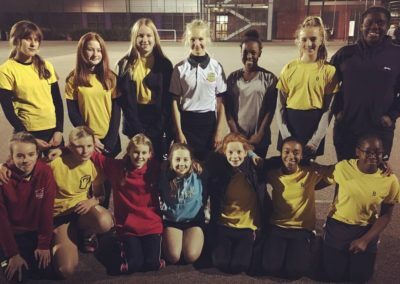 The matches were great to watch and the 31 players involved were thrilled to have the chance to put their academy training into action! 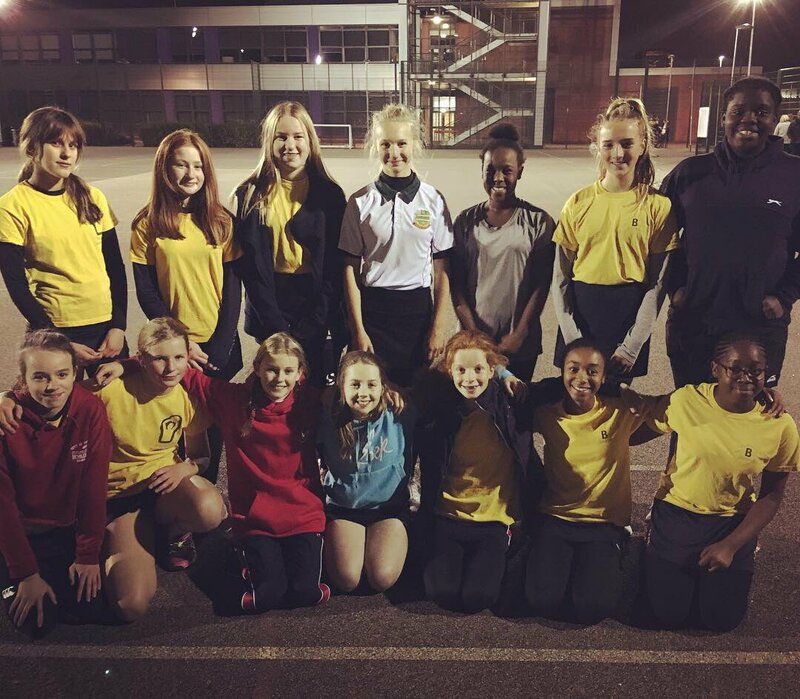 We have another round of fixtures booked in for the end of November with hopefully more to follow throughout the season. 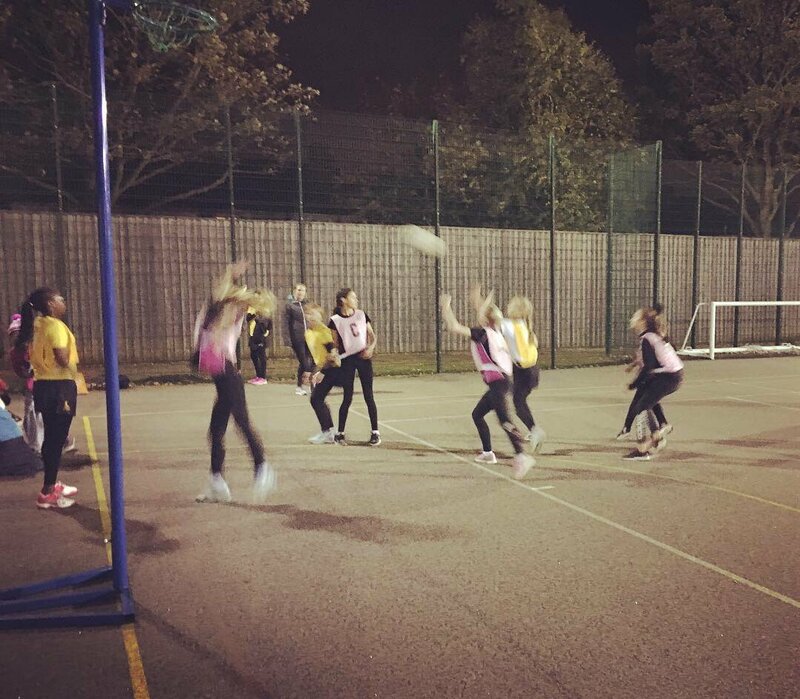 Beacons Netball Club Grows Again! !